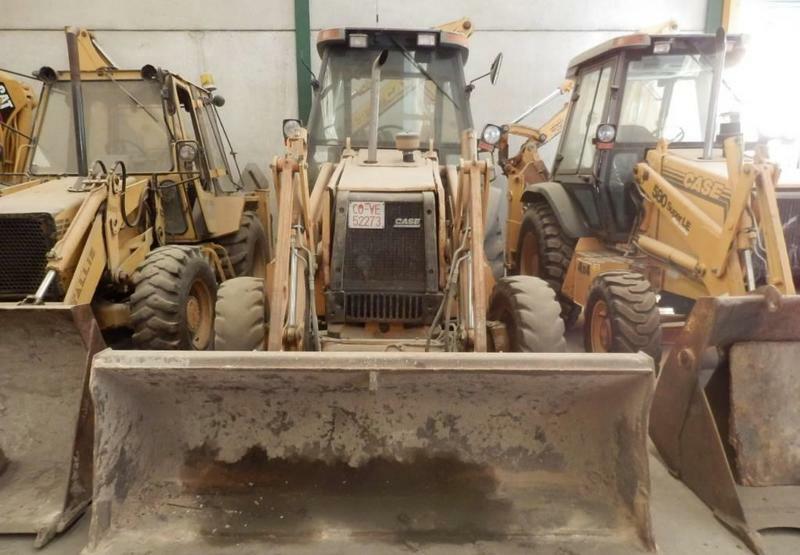 CASE 580 SLE backhoe loader, 1998, 14000 euro for sale by Alquimecanica S. L.
The current price is 14000 Euro. The detailed specification of CASE backhoe loader is provided below. The year of production is 1998.